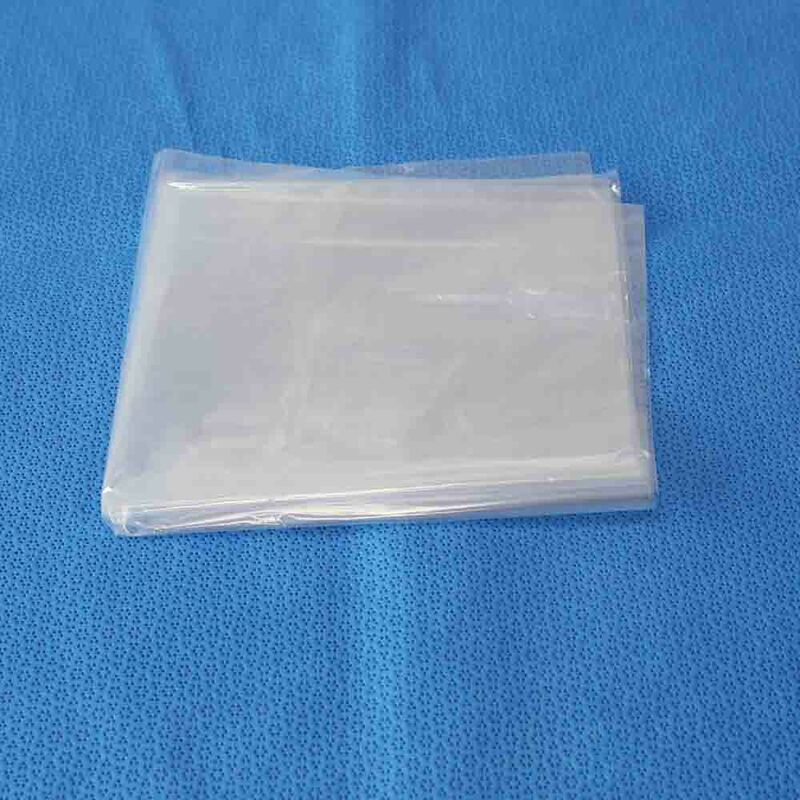 A composite drapes made of PP and PE material with the common features of PP and PE. 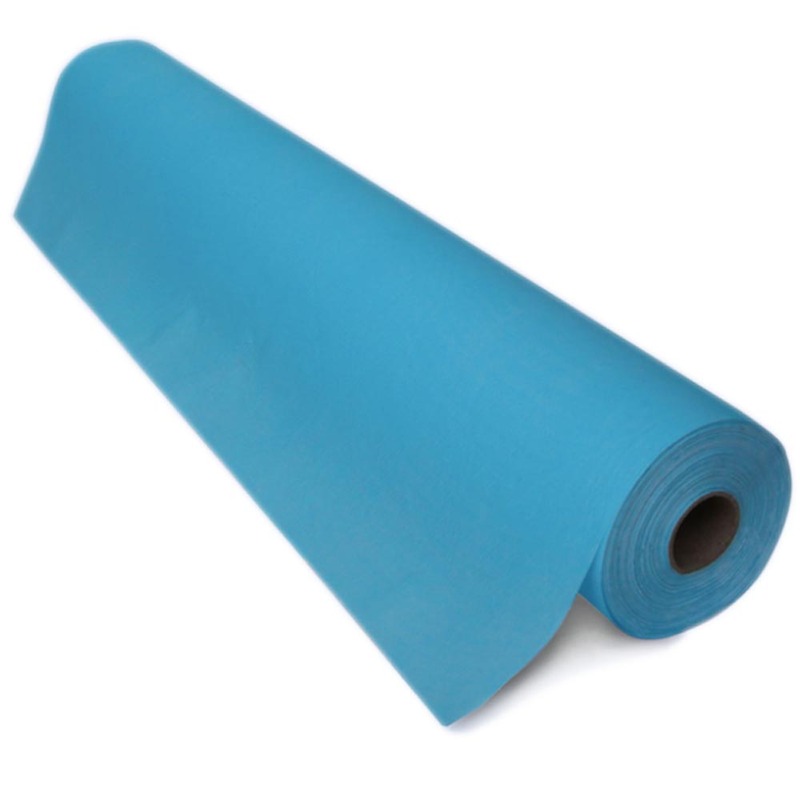 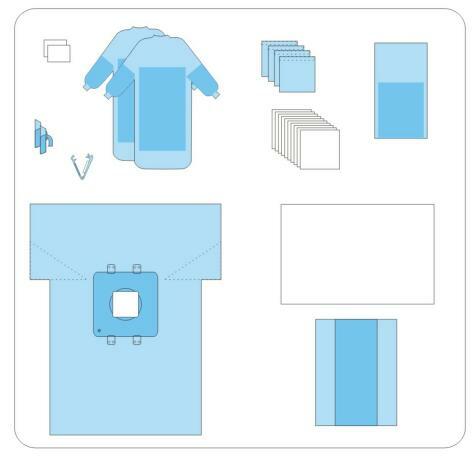 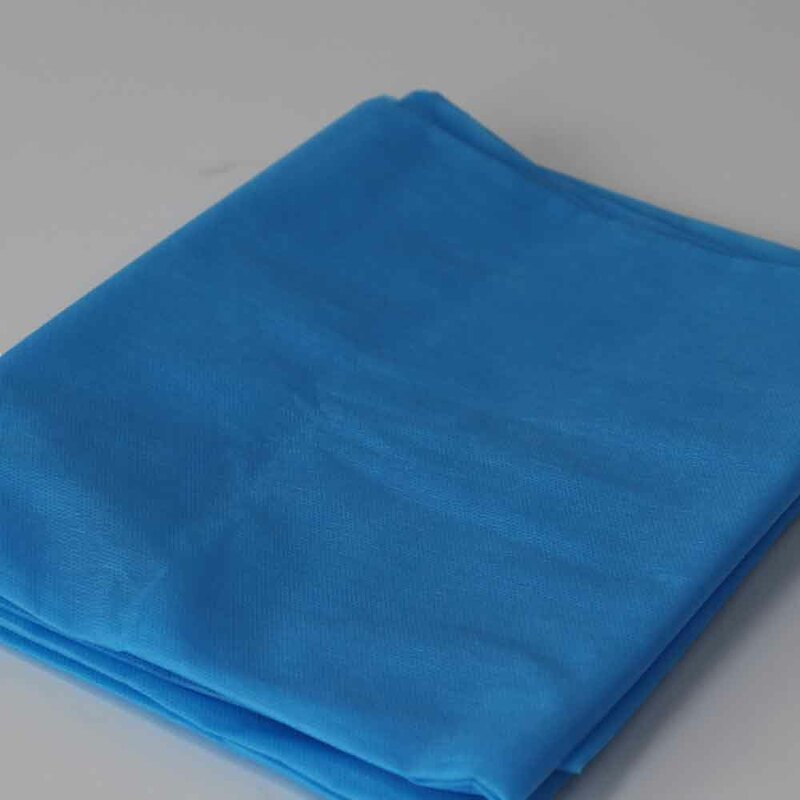 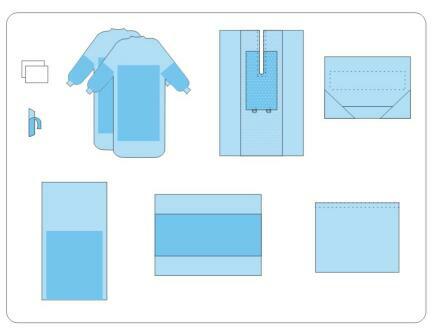 Nonwoven fabrics provide specific functions such as absorbency, liquid repellency, resilience, stretch, softness, strength, flame retardancy, washability, cushioning, filtering, bacterial barrier, package protection, and sterility. 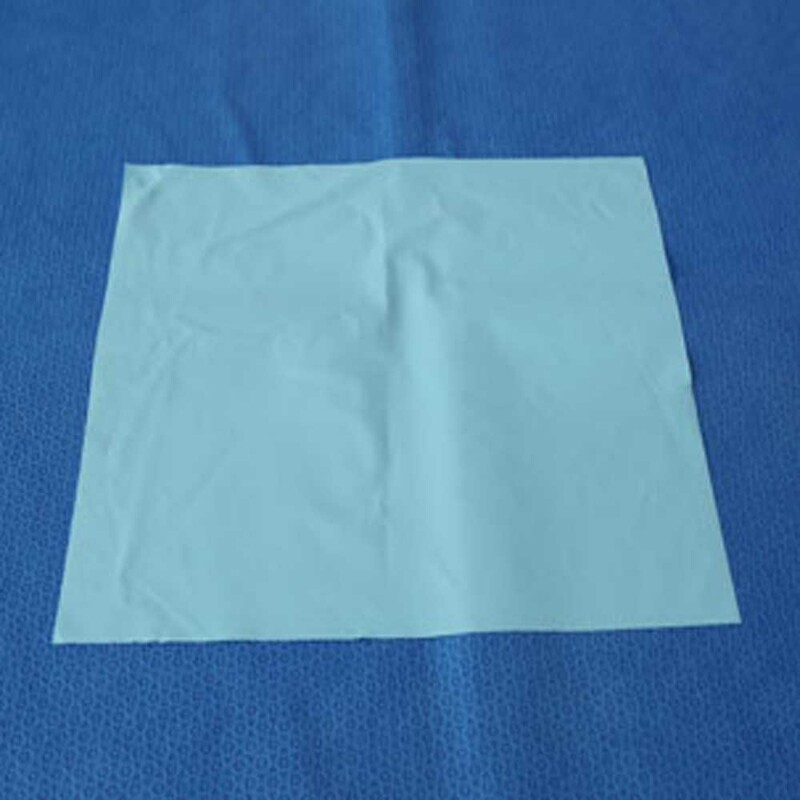 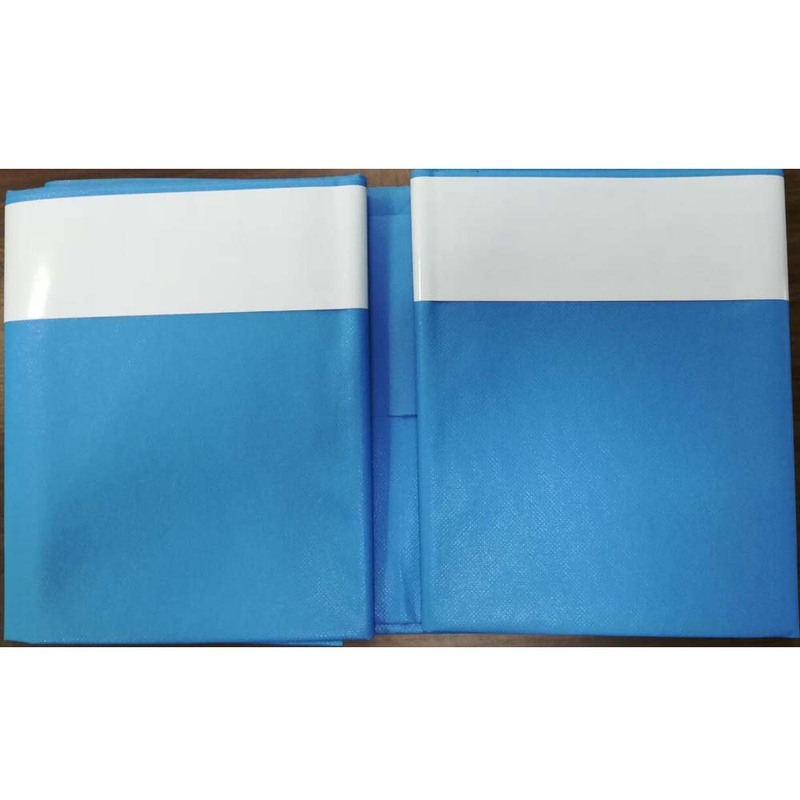 The matte embossed film has antistatic and non-glare properties that are necessary for its application as a medical drape.